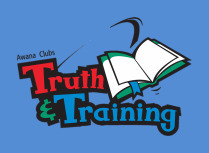 AWANA comes from 2 Timothy 2:15, "Be diligent to present yourself approved to God, a worker that does not need to be ashamed, rightly dividing the word of truth." We meet on Sunday nights from 6:00 to 7:30 PM starting in September and ending in May. 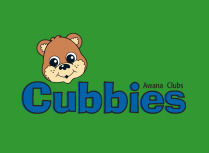 Kids age 2 through 5th grade can be a part of AWANA. If you need family resources for the home, click on any of the pictures and you will be directed to the AWANA website. 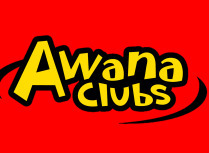 To Register for AWANA Click "Launch Form" below.